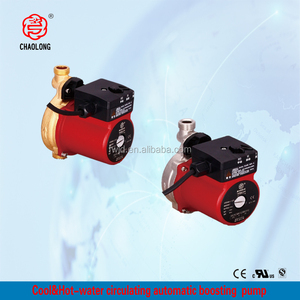 Cold & Hot water circulation boosting /pressure pump Features: This pump suitable for cold &hot water under 110 &#8451; , this pump absolutely solves L ower pressure and unreliable. Low noise &lt;45dB(A), no noise, no vibration , no leakage, environment friendly, easy installation , trouble free with long time for working. 3. We will always include 2% free spare parts which can be easily damaged in each shipment,for your usual easy maintenance. 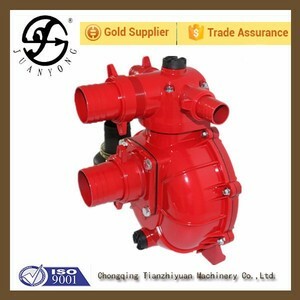 Specifications circulator pump, wet rotor type, 304S.S. Construction Material Motor wire:copper Motor shell: aluminium Rotor can: stainless steel 304 Impeller: PP Pump body: cast iron Shaft: ceramic/S,S Bear: ceramic/graphite Technical Data Liquid temperature range: -10 - 110&deg;C Pipe size: G1", DN20mm Port to port length: 130mm Max. operating pressure: 10bar Pressure stage, pipe connection: PN10 EEI&le;0.23 Electrical Data Max flow:52l/min Max head:6m Max input power. drinking water purification device with Grundfos pump for beverages making. The machine is integrated into a group; the assembly and transportation are rather convenient. 7.RO system--RO system is the main part of pure water treatment plant. 4. Video camera in workshop to help you adjust and solve machine problem in working situation. The pressure-resistant cylinder and flow passage components are fixed between pump head and in-and outlet section with tie-bar bolts. 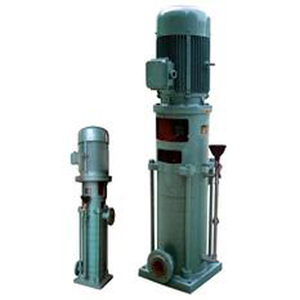 Comparing with other pumps in similar structure, these pumps are less accessible to the impurity in the liquid. The data in the sheet are relative pressure(Bar),which can be read on manometer at the inlet side of the pumps. Q: How Do I Know What Size Unit to Buy9 A: R/O units are rated according to the amount of treated water produced per day. For example, one type of unit produces 5000 liters of treated water per day under its design conditions. You will only need to put material inside to filters, and then backwash, fast rinse filters. 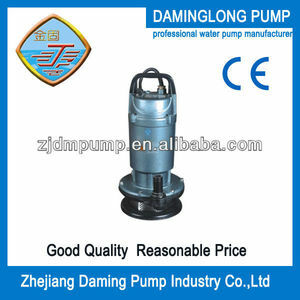 Alibaba.com offers 1,226 grundfos pump products. About 60% of these are water treatment, 11% are seals, and 3% are pumps. A wide variety of grundfos pump options are available to you, such as multistage pump, single-stage pump, and screw pump. You can also choose from water, air pump, and bottles. As well as from submersible, metering, and fire. 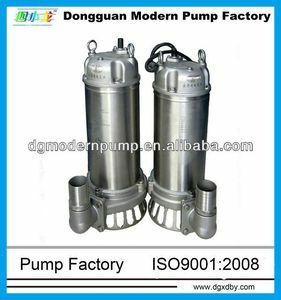 And whether grundfos pump is electric, pneumatic, or hydraulic. There are 1,213 grundfos pump suppliers, mainly located in Asia. The top supplying countries are China (Mainland), India, and Belgium, which supply 96%, 1%, and 1% of grundfos pump respectively. 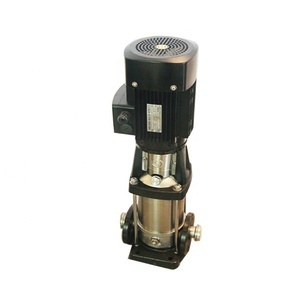 Grundfos pump products are most popular in Domestic Market, South America, and Mid East. You can ensure product safety by selecting from certified suppliers, including 1,181 with ISO9001, 502 with Other, and 411 with ISO14001 certification.